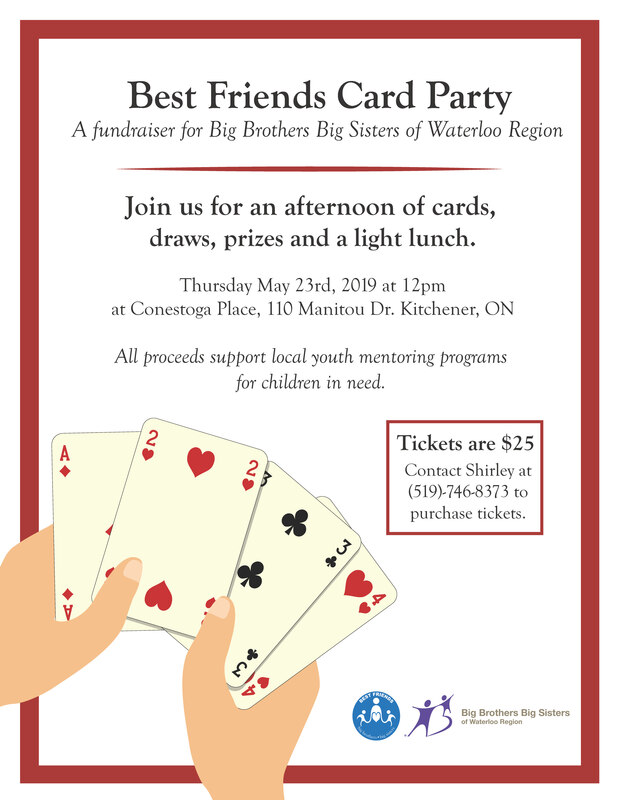 BEST FRIENDS of Big Brothers Big Sisters of Waterloo Region have been committed to providing support to local youth in need through various fundraising initiatives for over 25 years. Since their inception in 1989, Best Friends has raised over 1 million dollars to help support youth in need of mentoring while carrying on Betty Thompson’s legacy. 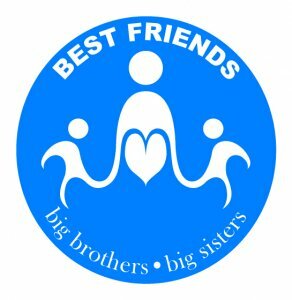 Best Friends are currently looking for new members to help with event planning, fundraising and other duties. If you are interested or know someone who would be a great fit contact Kierra Young. An afternoon of cards, draws, prizes, and lunch! All proceeds support local youth mentoring programs for children in need. Featuring the Region’s finest bakeries & eateries, tea & coffee, light lunch, cash wine bar, reserved seating, raffles, prizes & more. Please stay posted for this year’s event! The Waterloo Region’s top culinary experience with a 5-course dinner served by 20 of the Region’s best Chefs and Restaurants. Complete with a champagne reception, hors-d’oeuvres, raffles, auctions, and more.